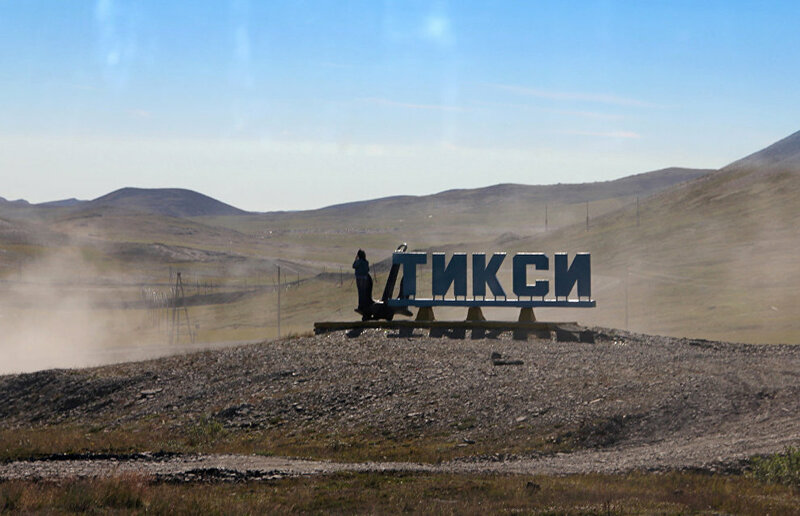 In cooperation with Japan's New Energy and Industrial Technology Development Organization (NEDO), RusHydro will build a new 3.9 MW wind-diesel complex in the township of Tiksi. The two companies and the government of the Republic of Sakha (Yakutia) have signed a cooperation memorandum, Interfax reports. 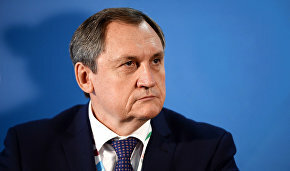 At the same time, Russia's Sakhalinenergo (owned by RusHydro) and Japan's Takaoka Toko signed an agreement on joint activity, which distributes the work and responsibilities of the parties during the implementation of the project. The Japanese firm will provide the wind farm with the main equipment at their own expense, while RusHydro will perform the logistics, construction and installation, the agency reports. The wind-diesel complex will consist of three 900 kW wind turbines, 3 MW diesel generators and a power storage system. The diesel generators will run on crude oil. The installation of wind turbines and electric power lines is to be completed by December, 2018, while the installation of diesel generators and power storage and distribution systems is to be completed by the end of next year. The complex will be operated by Sakhalinenergo.